You could send a well test file along with some few slides to set the scene, which explain the type of well and reservoir. Alternatively, below is what we needed for a more detailed well test analysis. 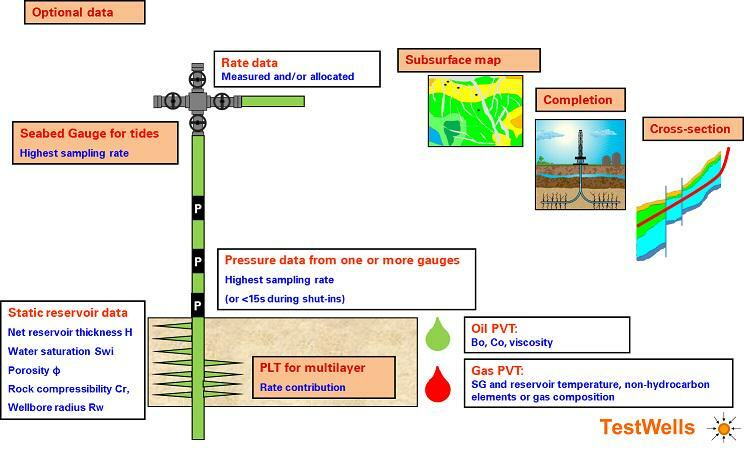 The 5 main critical well test inputs are: dominant fluid in the reservoir, PVT data, static data, rate and pressure data. via the Secure File Transfer. We will send you our comments, explain what could be missing, improved or better explained, and what other solutions are possible. Get the most out of your data ! Place where members can learn, share case studies & best practices and challenge each other. 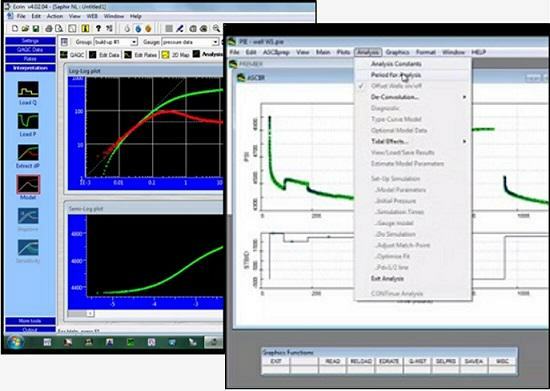 Receive information on well test design and analysis and join-in to audio teleconference sessions. Get access to more resources, ideas and help with our library.